*There is no real Allicin in these products. The Allicin content listed is based on the product's "potential" to create Allicin. This is a purely theoretical yield of Allicin that provides little or no health benefit to consumers. Hello Jeff - I would say, again, that I am living proof Allicin C works and saved my life. As you know I first was hit with Hepatitis A last fall which all but destroyed my already weak immune system. Then the deadly flu of 2018 came knocking and I was no match for it. The flu knocked me flat and as you know from our phone conversations, I should have been in critical care in a hospital. You were so kind and overnight shipped several bottles of Allicin C to me. 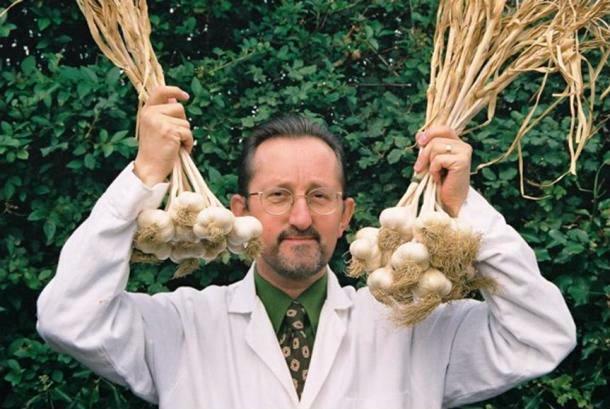 Scientist Peter Josling recently developed a way to stabilize the anti-viral, anti-bacterial substance in garlic call 'Allicin' for the first time in history and incorporated it into his flagship product Allicin C (Alli-C). That means you, your family, and your pets now have available the microbe-destroying and healing power of Garlic multiplied many times over. One tiny capsule of Allicin C gives the equivalent health benefits of eating 36 CLOVES of fresh raw Garlic. That is correct: the equal of 36 cloves of the anti-microbial killing power of garlic in one veg cap! Allicin C causes no odor...your breath stays clean and fresh. Each Allicin C capsule provides 270 mg of pure, stabilized Allicin from Garlic along with 60 mg Vitamin C and 40 mg citrus bioflavonoids. This revolutionary combination has been scientifically proven to be lethal to MRSA and other bacteria that are resistant to scores of antibiotics. The stabilized Allicin in Alli-C is the strongest and safest natural antibiotic known to man. Allicin C kills all types of disease-causing bacteria in you, your family and your pets without harming any friendly bacteria or causing negative side-effects. Allicin C is strongly anti-viral, anti-fungal, and anti-parasitic. It has been scientifically proven in double-blind studies to reduce the number, severity, and duration of common colds. It fights all types of diseases caused by harmful microbes. Allicin C can help lower high blood pressure and high cholesterol. Allicin C can help ease arthritic pain and swelling. Allicin C can be harmful to cancer cells. People and animals taking Allicin C are less apt to be bitten by mosquitoes, fleas and ticks. Allicin C is not Garlic...in fact, it actually makes all Garlic supplements obsolete. Allicin C may be taken by children ages 3 and up as well as pets. Allicin C is safe in virtually any quantity. The only ones who should not take Alli-C are children under 3 years of age and those allergic to Garlic. The normal maintenance dose of Allicin C for an adult is one capsule per day, but higher amounts may be safely taken for therapeutic purposes. Each bottle of Alli-C contains 30 capsules for a normal one-month supply. Allicin C is made and packaged with pharmaceutical grade materials and grown to GRAS (Generally Recognized As Safe) agricultural standards. There is no real need to spray Garlic with pesticides since nothing attacks it, so the Garlic used to make Alli-C is pesticide-free. Allicin C is affordable for everyone at only $40.00 per bottle in the US. This gives you more Allicin for your money than other Allicin-based product. Every home in the world should have Allicin C in it. Now! 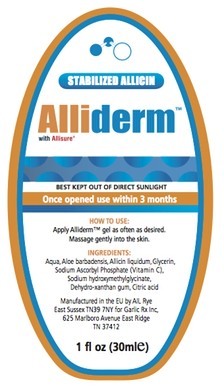 AlliDerm For External, Topical Use! The Awesome Microbe-Killing Power Of Allicin C In A Convenient Gel! 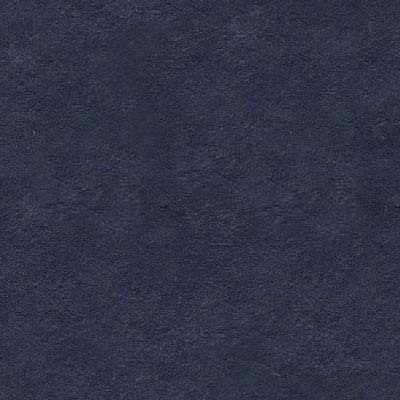 Alli-Derm is a power-packed technology in a topical gel. It is formulated from stabilized Allicin in a base of Aloe Vera with added Vitamin C.
Allicin C In The News! Shown Below Describe His Incredible Recovery! British biochemist Peter Josling has developed a breakthrough method to extract the viral-bacterial killing substance from Garlic called Allicin and stabilize it in a revolutionary, powerhouse supplement called Allicin C. This amazing new natural tool is now even being used in some British hospitals to successfully treat MRSA and other antibiotic-resistant conditions. Allicin C and AlliDerm (the gel form for external use, can also address infections such as those rampant in the Gulf of Mexico region communities plagued since the Macondo oil well explosion in April 2010. 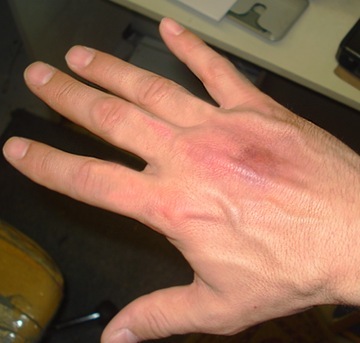 Allicin C is the only thing that will kill staph skin lesions/infections like MRSA EVERY TIME. In fact, every batch of Allicin C is tested on MRSA before it is shipped to the US. Furthermore, when a bacteria, virus, mold yeast or fungus is involved with cancer, as is often the case, scientist Peter Josling says results with Allicin C have also been very encouraging. Allicin C is perhaps the most significant advancement in the history of all natural antimicrobial protocols, according to Jeff Rense. In the following video, Dr Chris Steele is interviewed about stabilized allicin and its ability to kill MRSA. The allicin supplement, created by British biochemist Peter Josling, is called Allicin C. It's companion product in a gel form for external use is called AlliDerm. Gulf Coast residents are experiencing MRSA and other staph skin infections in addition to a plethora of negative health effects from crude oil and Corexit poisoning. Wounds, other injuries and diseases including cancer now surging in Gulf states could be effectively alleviated with Peter Josling's recently formulated and scientifically proven Allicin C (called AllisonMax in the UK). Allicin C is the only thing that will kill MRSA EVERY TIME. When a bacteria, virus, mold yeast or fungus is involved with cancer, as is often the case, Josling says Allicin C results are very encouraging. Allicin C is perhaps the most significant advancement in the history of natural anti-microbial tools, according to Jeff Rense.